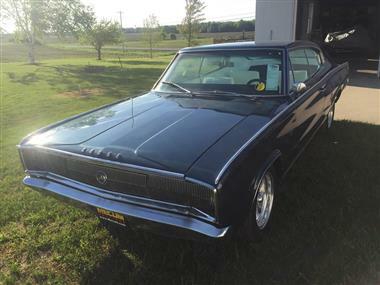 1966 Dodge Charger in Potsdam, NY for sale. 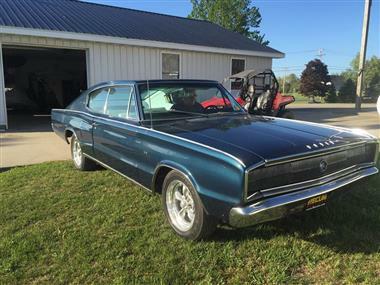 1966 Dodge Charger (NY) - $21,999Exterior BlueInterior White VinylTransmission AutomaticEngine 383 V-8Mileage 57,4002 door. RWD. 9 out of 10 condition. 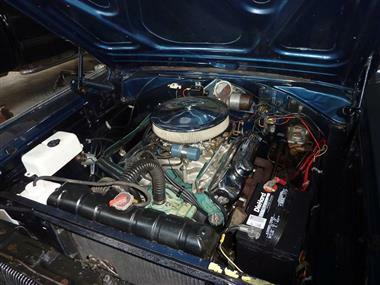 Power steering and brakes. AMFM radio. HEAT. Fresh fluids. Good tires. 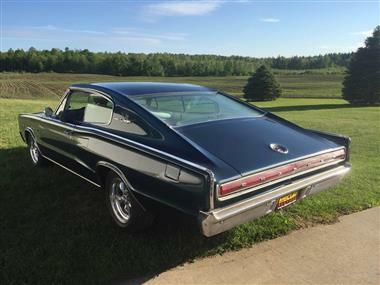 Vehicle is completely original. No rust. 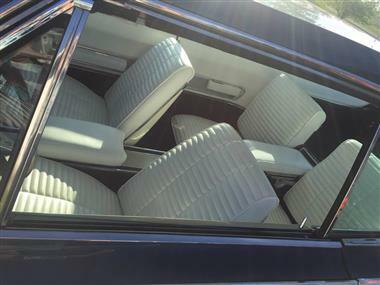 West Coast car. Vehicle is maintained perfectly. 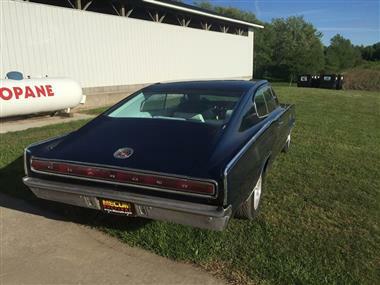 Garage kept.This vehicle is located in Potsdam NY 13676Please call Anthony @ 315-244-1422 to see this Charger. 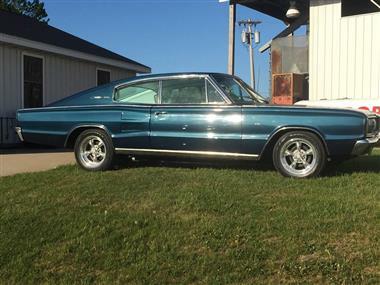 This vehicle is priced $8,291 less than the Average Market Price of $30,290 for a 1966 Dodge Charger. This is a Good Deal as it's priced 27.0 % below market avg. The Pie chart below shows the number of ads within different price ranges.